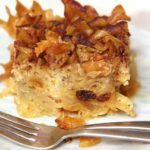 Sweet, fluffy, and custard noodle kugel brings back all the warm comforting memories of holidays as a childhood! 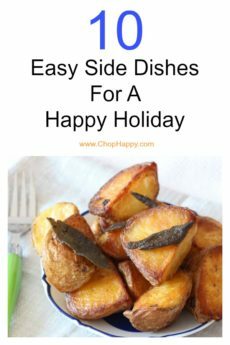 This is actually Pam Goldstein’s (my mom’s) recipe that she served as a crowned culinary jewel every holiday! Kugel is basically a sweet, juicy, and warming egg custard carby noodle casserole. This recipe makes the whole apartment smell like fresh cinnamon rolls baking in the oven. I tried to look up what the definition of kugel meant but there is no clear definition. 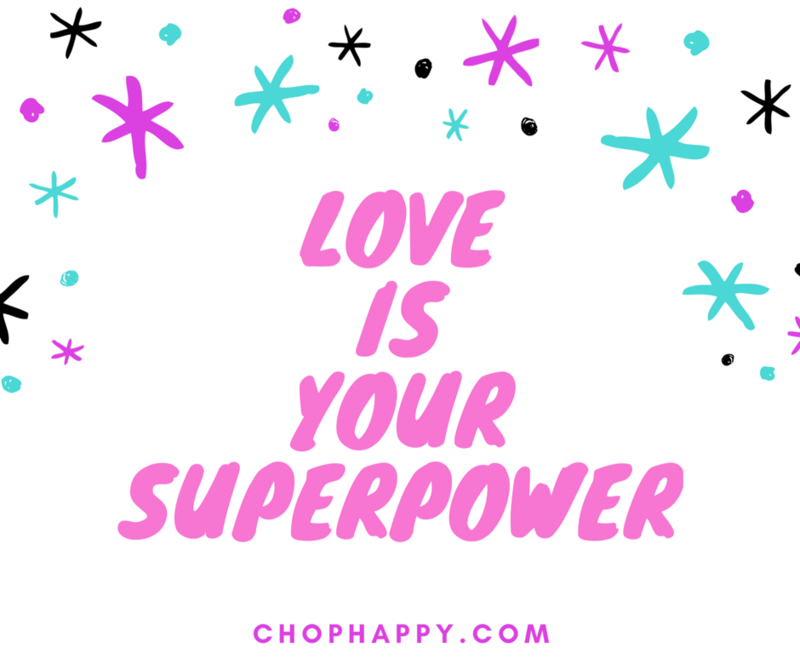 Then I thought, what does it mean to me. 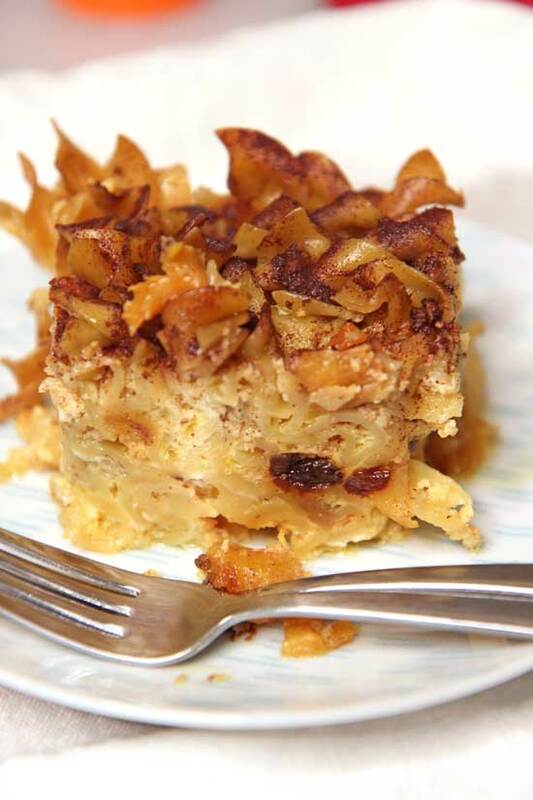 Kugel is the noodle thing at the center of every one of my holiday tables. It sits there as a representation of tradition, love, and faith in my family. I recently asked my mom for her recipe. It was of course hand written on a piece of paper that looked older then both of us. To my surprise the recipes was so easy. Of course I needed to tweek it slightly, to make it easy for my busy life. The answer was the slow cooker! Now I can just set it and forget it! I cant wait for you to try my family history! The slow cooker is definitely not a traditional way to make this dish but it makes it sooo easy. Set it before work and come home to a house that smells like warm cinnamon pastries. No need to boil noodles. Just drop noodles in with the other ingredients. This saves 10 minutes watching the water boil and 10 minutes cooking the noodles. First place raisins and orange liquor in a bowl and let sit for 20 minutes. Next, add coconut milk, sugar, 1 tsp cinnamon, and eggs to the slow cooker and mix to combine. Now, add the noodles, raisins, and peaches to the slow cooker and mix to combine. Lightly push down to submerge as much of noodles as possible. Next, sprinkle 1 tsp of cinnamon on the top of the noodles. Finally, cook on low for 6 hours (high 2 hours).